Episode #103 – Write Your Own Social Media Posts Otherwise You’re Just Perfecting Imperfection. 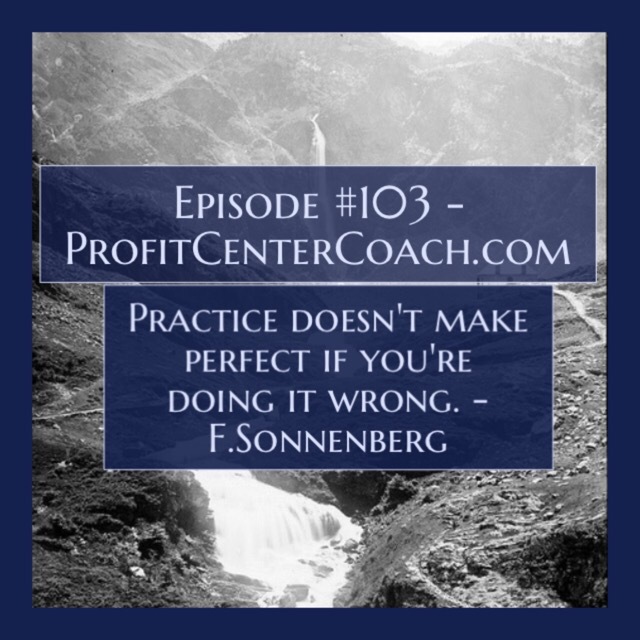 There are countless times I heard the saying that “practice makes perfect.” I heard it over and over from coaches, teachers and parents. The funny thing is, today’s inspiration is waaaaay more effective. I competed in baton twirling for 17 years. I now coach and judge. And I love looking for cheats. There is a trick called a “fish tail”. It’s a roll that balances on the top of your hand. You hold your arm out as far as you can and then you rock your hand back and forth, in the motion of a fish tail. It’s a trick that is super easy or super hard. Just depends on the twirler. I picked up on this trick pretty quick. But I had a friend that would “cheat” and cup her hand at the back to prevent the baton from falling. There is very little difference in the appearance but when you try to take the trick to the next level you can’t. So you practice and practice to make the imperfect trick perfect and all you have is a perfect mess. The trick looks great, but in reality it’s flawed and you’re stuck having to unlearn a bad habit before you can progress to the next level. Using social media for your business can have the same effect. There are lots of companies out there that will take lots of money from you. They promise daily posts. And they deliver. You get daily posts. But if we remember back to GIGO – “Garbage In Garbage Out” this is what you are really getting. Let’s think about posts for boating in the GIGO method of letting someone else write posts for you. Would an article “Safety check your boat for a fishing trip in the Caribbean” qualify as a “boating post”? Most certainly, yes. Would this engage a large number of readers in Minnesota? Probably not. Boating is a very large topic. Our business is a very small niche in boating. We need to talk to our customers, we can’t let another company do it. Therefore, you must practice. You must put in the time to craft your message for your audience. Remember if you cheat all you are doing is perfecting imperfection. PS: if you love my post … give it a “like”! 2- You now have 50 post topics. Start writing. Episode #102 – Are You Lost? Episode#104 – Why is Your Goal?